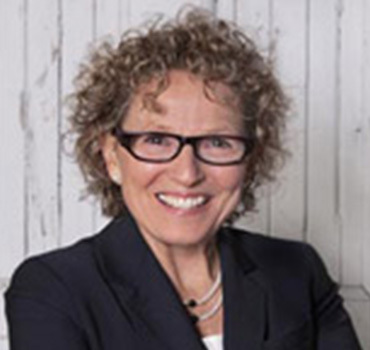 Denise DeVaan is a professional coach and consultant who works with results-oriented government, nonprofit and business leaders. She is a trusted advisor, strategist, speaker and trainer in the financial empowerment and asset building fields. Ms. DeVaan is a Kellogg National Fellow in leadership and the recipient of the College of St. Benedict’s 2015 Distinguished Alumna Award, which recognizes outstanding professional achievement. In addition, she is the first recipient of the Social Entrepreneur of the Year award, conferred by St. John’s University and the College of St. Benedict.